Mmmm should I buy my own items on the free listinggs? Time to buy that Lego set I had my eye on. Heat thanks op. eBay have not used that logo since 2012! 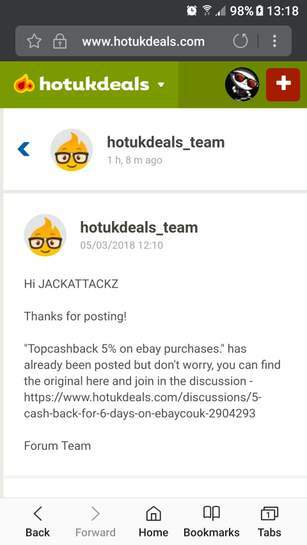 Getting money out of Topcashback is like pulling teeth. tsk! yes those should be as they are dupes . See what I mean, hey presto. what comparing between deals and misc, whatever.